From “shaking the house” to water gun fights, here’s how people around the world refresh their homes for spring each year. Take a peek into the hectic weekend routine of a wedding photographer. 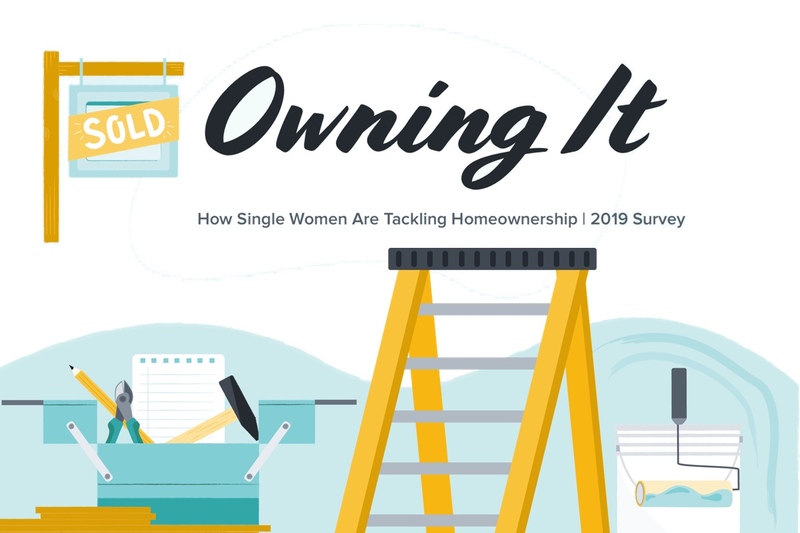 Single women are the fastest-growing group of homeowners in the US. See stats and stories on how they’re (literally) owning it. In honor of International Women’s Day and Women’s History Month, we’re celebrating the handy women of TaskRabbit who hammer through expectations and glass ceilings every day. 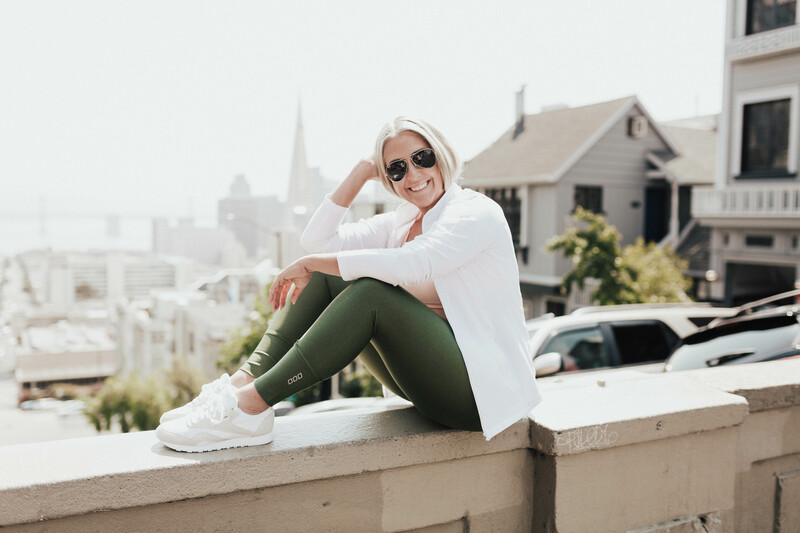 See how they got started, their advice for other women looking to roll up their sleeves, and what projects they’re currently tackling. 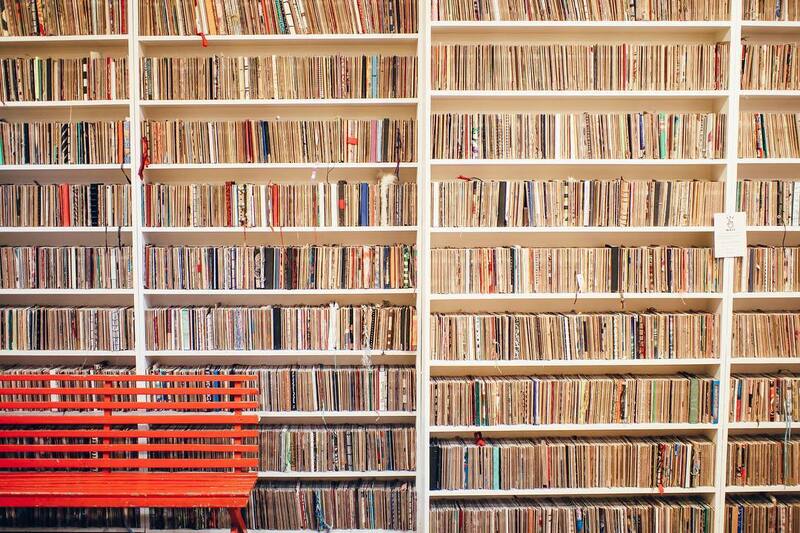 See how Brooklyn Art Library director and Sketchbook Project creator, Steven Peterman, spends his weekends. 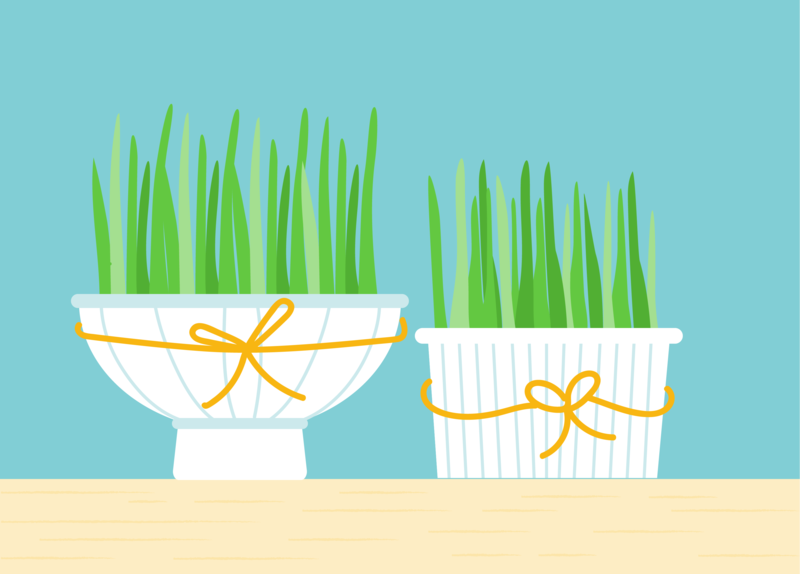 TaskRabbit is now live in six new cities across England and Wales, with Scotland coming soon! 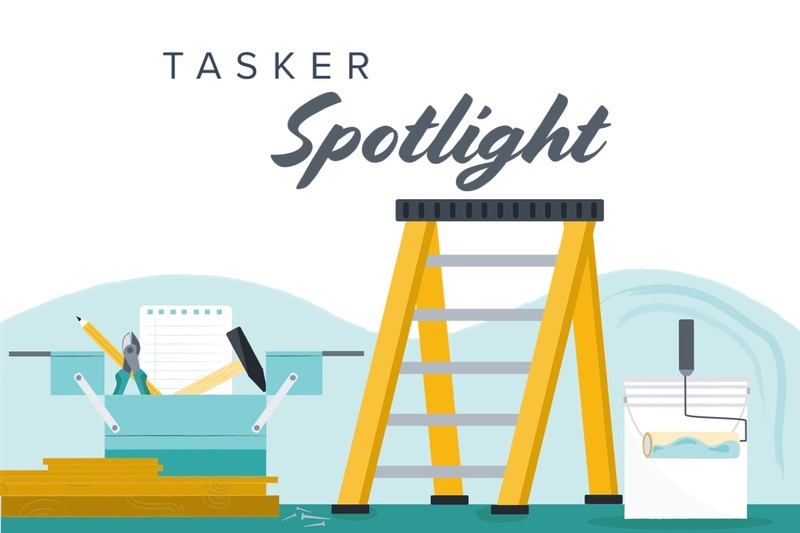 Look for Taskers in Brighton, Cardiff, Coventry, Liverpool and Warrington, Oxford, and Reading to help tackle any project from minor home repairs, to packing and moving help, to yard work, furniture assembly, delivery, and more. In the Weekend Routine series, we take a look at how the people who inspire us use their weekends to find a balance between planning for the week ahead and taking a break from the daily grind. 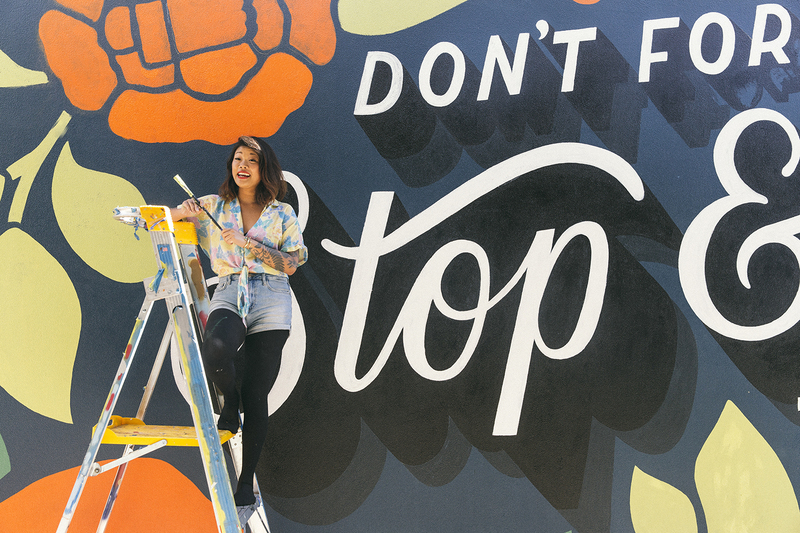 See how Letterer Lauren Hom spends her weekends. In the Weekend Routine series, we take a look at how the people who inspire us use their weekends to find a balance between planning for the week ahead and taking a break from the daily grind. 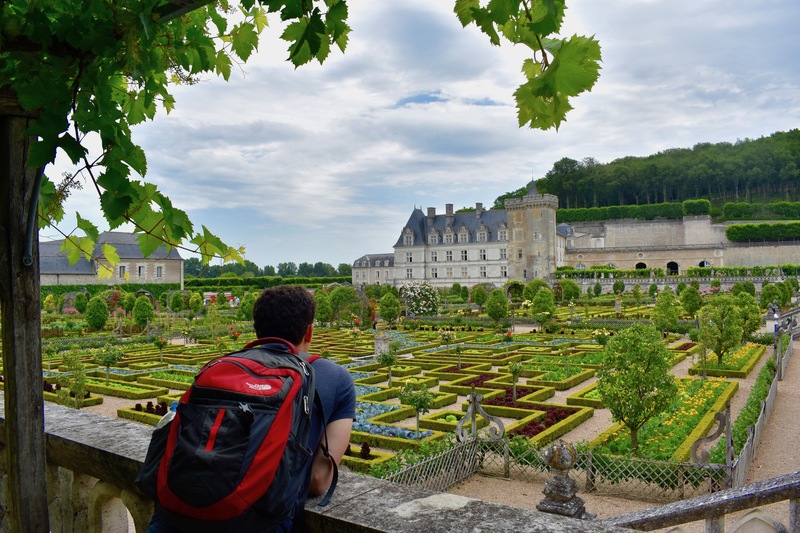 See how Nomadic Matt Kepnes spends his weekends. Our presence in Canada is growing fast! 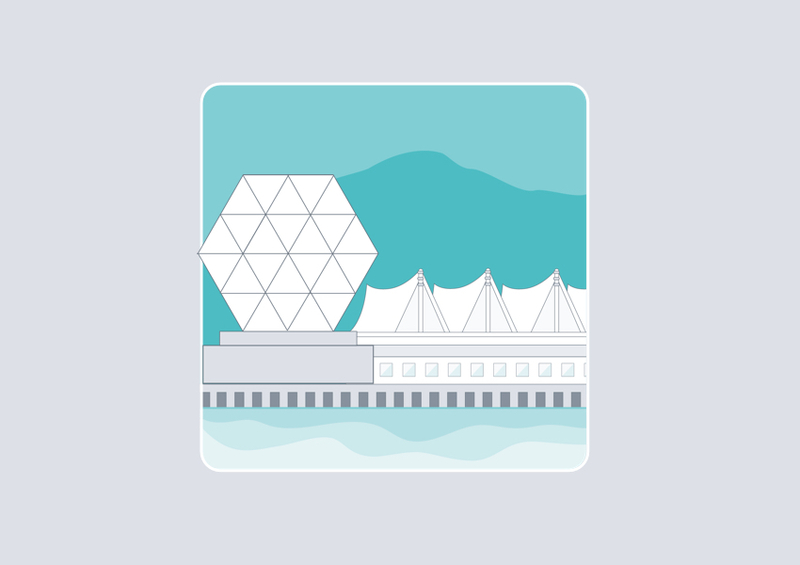 To follow up on our launch in Toronto last month, TaskRabbit launches in Vancouver today.